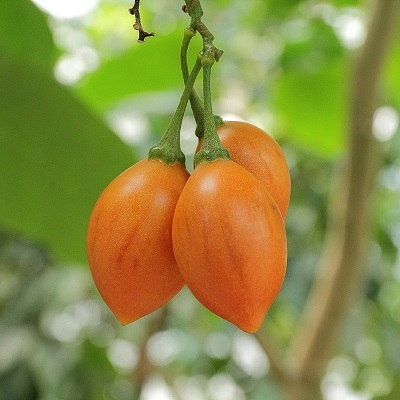 Native to north-west South America and cultivated in subtropical regions around the world. Fast growing shrub/small tree to 5 m. Flowers are pink/white in clusters of 10 to 50 flowers, followed by fruit set of 1 to 6 fruit per cluster. Fruits are egg-shaped, edible, 4 to 10 cm long, ripening from green to yellow/orange or red/purple. Prefers a Mediterranean climate such as where citrus grows, must be protected from the wind and does not tolerate frost or drought. A compact shrub to 1 m, native to eastern Asia. Leaves are glossy, dark green. Flowers are small white/red and fragrant in clusters, followed by glossy red fruit in autumn/winter. Prefers part shade. An evergreen ornamental shrub native to South Africa. Grows to 2 m. An attractive garden specimen with glossy, green leaves used in hedge plantings and containers. 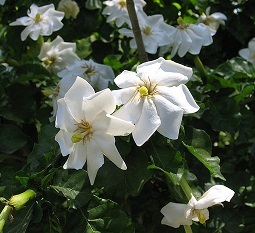 Most notable for the heavily fragrant white flowers in spring. Native to the Mediterranean region, growing to 30 cm tall and 30 cm round. Clumping blue/green foliage with blue/green flowers in spring and summer. 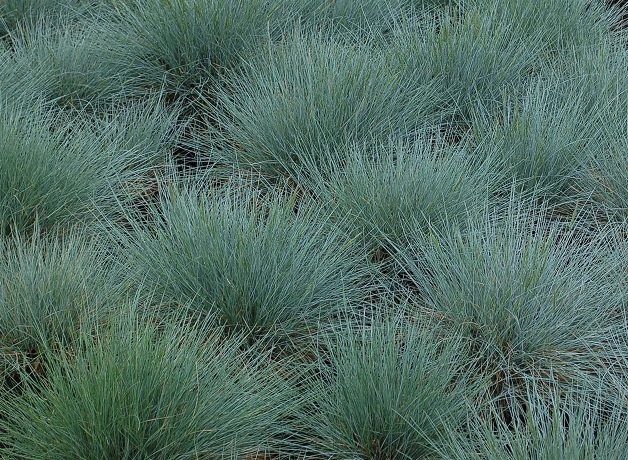 Will grow in part shade to full sun, is drought and frost tolerant. An interesting accent plant for borders or mass plantings as groundcover. Native to eastern Australia, growing 5 to 8 m. Deciduous June to August when it the white, scented flowers appear. Non-invasive roots are suitable for parks and garden plantings. Also suitable for container and indoor plant specimens. Tolerates light frost and is very drought resistant. Native to eastern Australian dry rainforests. Grows to 30 m, is deciduous through early summer. 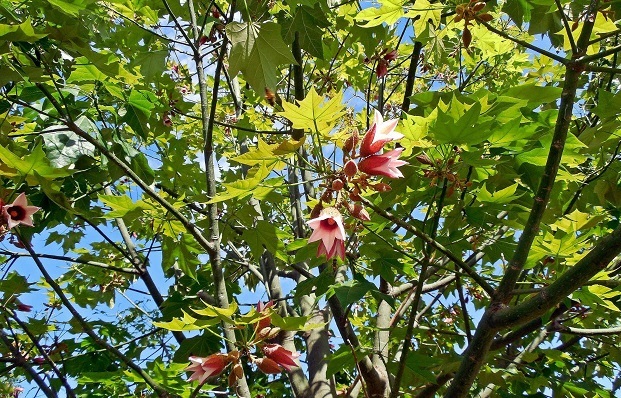 Pink, bell-shaped flowers appear November to February. Hardy in a range of climates and tolerates a range of soil conditions. 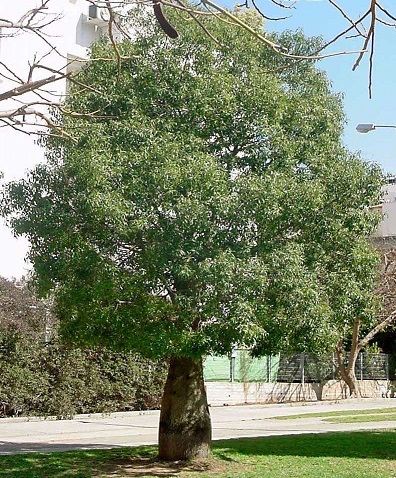 The compact root systems make this an ideal specimen for parks, gardens and street plantings. 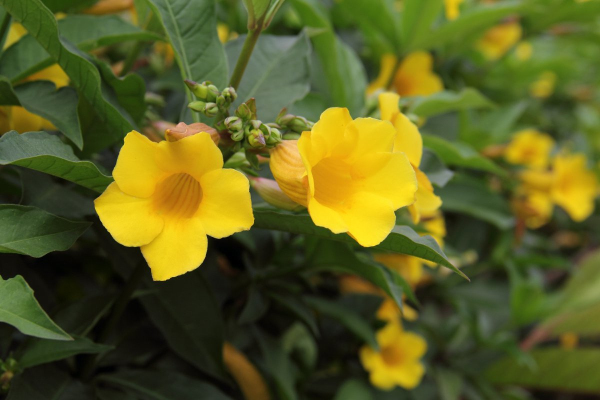 Native to Brazil, growing to 2.5 m. Large yellow flowers appear almost year round, leaves are dark green and glossy. Low maintenance, tropical to subtropical ornamental garden or container plant. Can grow as a bush or a climber on fences. 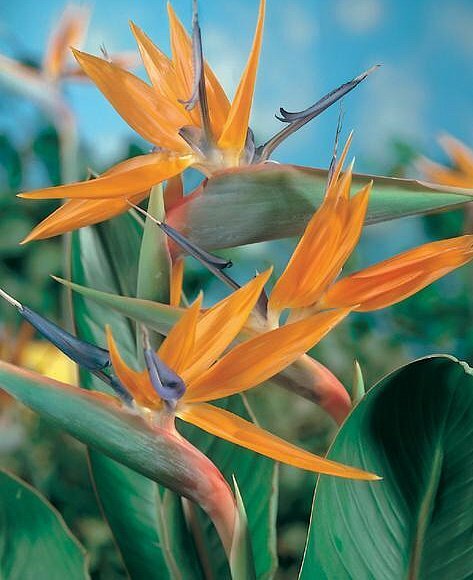 Strelitzia reginae is a popular ornamental landscaping plant growing to 2 m tall. It is low maintenance and prefers warm, sunny climates. Flowers are good as cut flowers in arrangements. 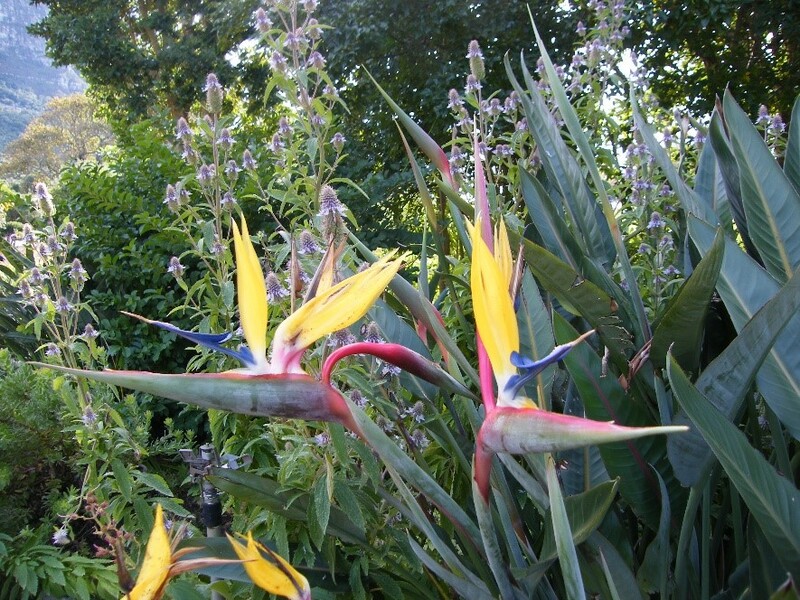 Mandela’s Gold is the yellow form of the orange Strelitzia reginae. 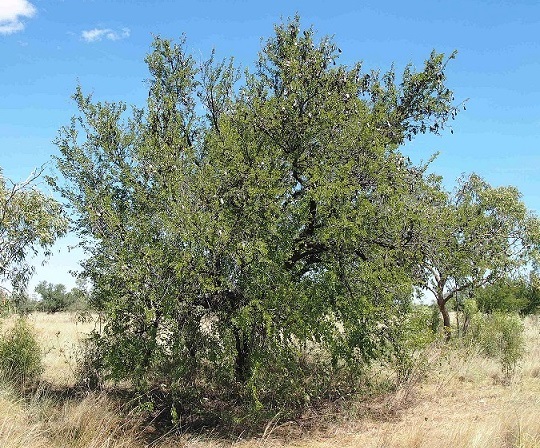 Growing to 1.5 m, it prefers a warm climate, full sun and well drained soil. Mandela’s Gold makes an interesting landscaping feature in the garden and can be grown in large tubs/containers. Grows in a clumping habit. Flowers in winter/spring are excellent for cut arrangements. 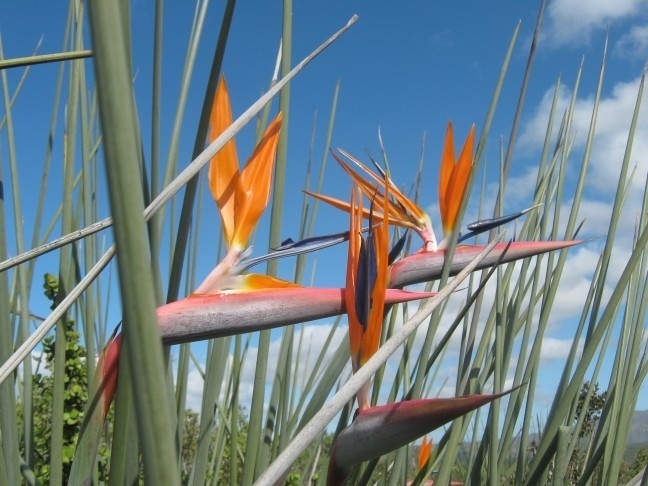 An interesting landscaping plant in frost-free, tropical to sub-tropical gardens, Strelitzia nicolai grows to 10 m tall and 4 m wide. Large banana-like leaves grow in a fan-like arrangement. A great indoor pot plant. 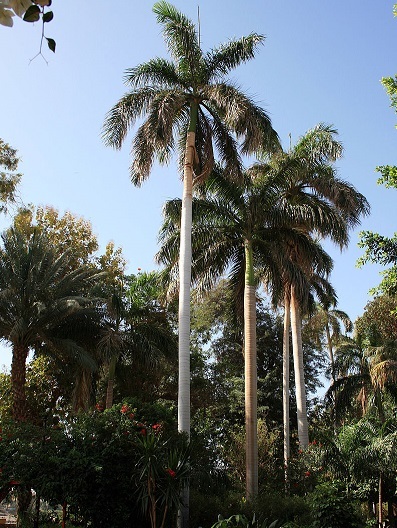 Native to the Canary Islands, Cape Verde, Maderia to western Morocco. Young trees are single-stemmed. Generally slow growing, taking 10 to 15 years to reach about 1.2 m, before flowering and then branching. 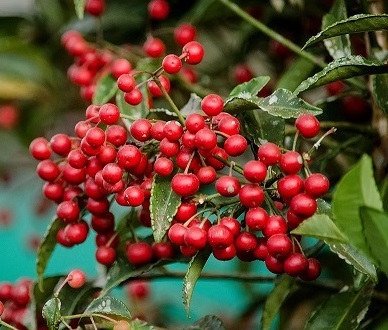 Flowers are creamy white and perfumed, followed by red berries. Established older trees are interesting, sculptural garden specimens. Younger plants grow well as ornamentals garden plants and indoor container plants. The September October 2018 Newsletter and Fresh Harvest List are now available! For orders, visit our webstore or contact us by phone or email. Native to tropical South America. Grows to 25 m with a wide canopy up to 40 m. Small green leaves fold closed in rain and in the evening. Flowers are white on the bottom with pink ends. 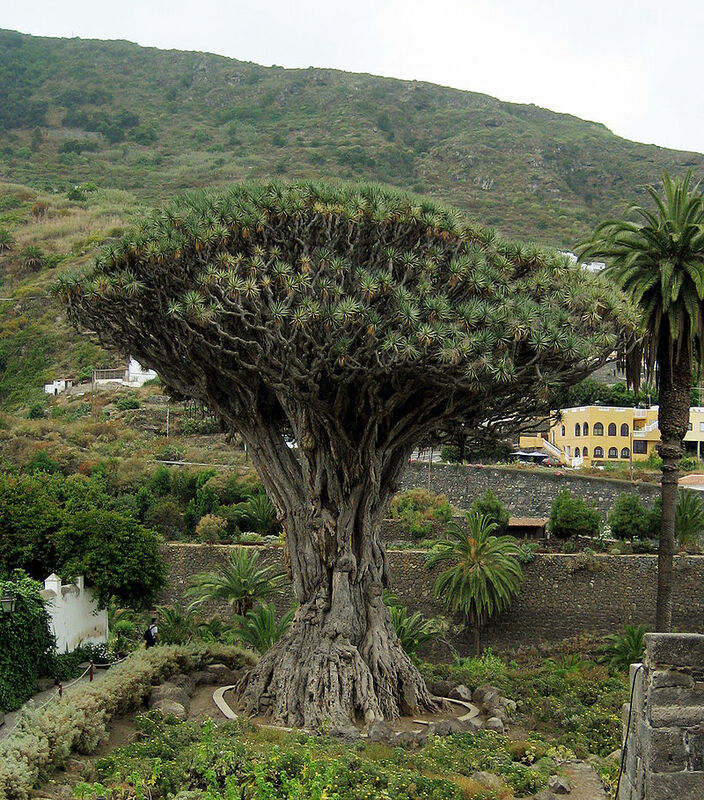 A long living tree, one specimen is known to be over 200 years old. Native to eastern coastal Australia. A fast growing evergreen up to 40 m tall. 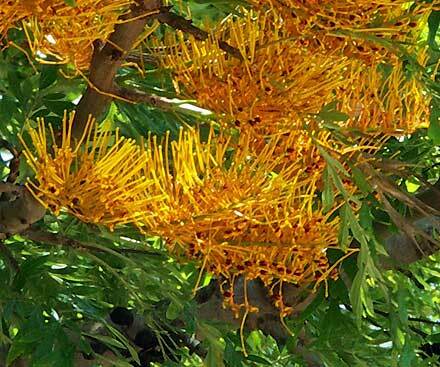 Flowers are arranged to one side like a toothbrush, yellow/orange from September to November. Timber is used in furniture and cabinetry. Prefers full sun in warm climates. Young trees need protection from frost. 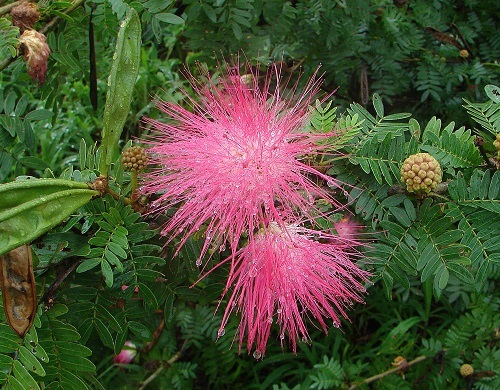 owers occur through spring and summer and vary in colour between plants from white to pink to red. In its natural habitat it grows along creek lines.